On this weekend, from May 9 to 11, Muscovites and city guests will widely celebrate the Victory Day. There are prepared fascinating actions, where you will be able to try field kitchen dishes, to visit an exhibition of retro cars, various master classes, dance floors and to congratulate the veterans. In addition, you will be able to see a reconstruction of military events, concerts and, of course, the festive salute. 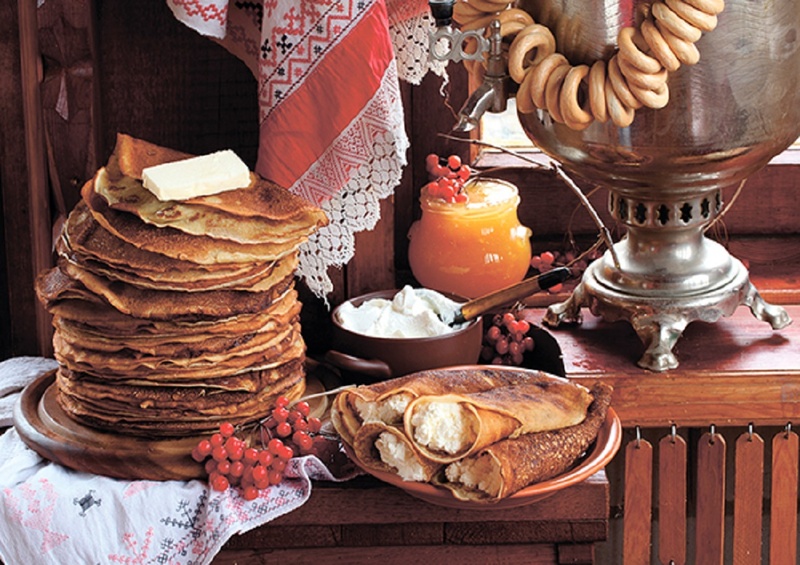 Victory Day in Moscow parks will be traditionally celebrated with numerous holiday programs. 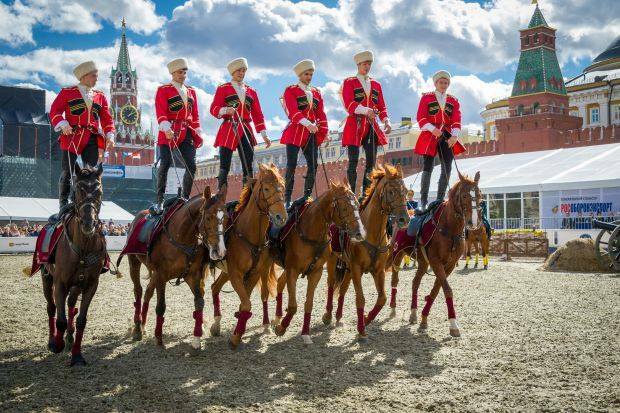 Meeting of veterans and fellow soldiers, various installations and exhibitions of military equipment, Kremlin riding school show are just some of the events, prepared by the parks for the visitors. Thus, park guests will be able to see theatrical performances, dedicated to the Great Patriotic War, participate in quests and quizzes, take part in stylized parade with marching bands along one of the Moscow embankments. 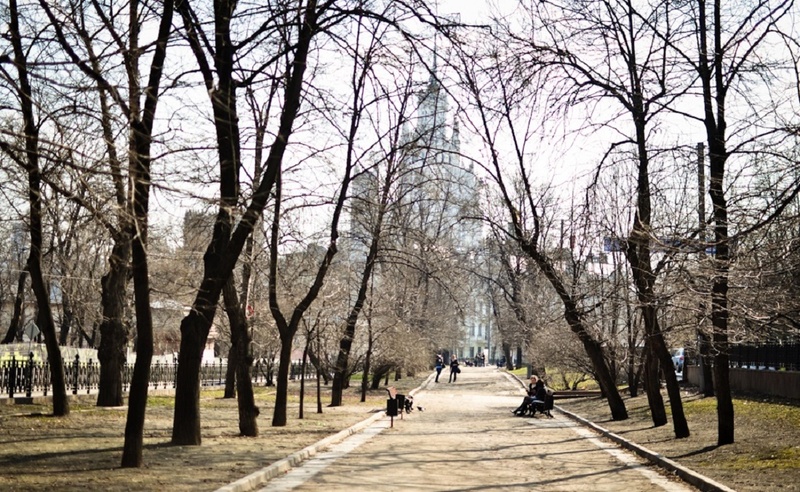 Read more about Victory Day events in Moscow parks in our article. Moscow Festival Circle of Light is a light show dedicated to the 70th anniversary of the Victory. 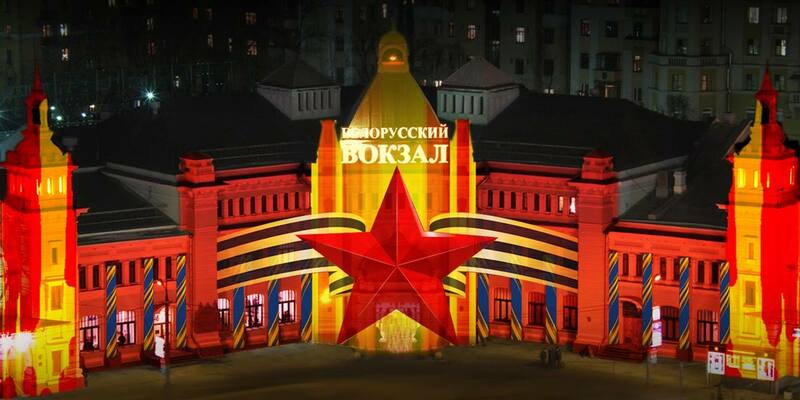 It will be an amazing sight at the facade of the Belarussky Railway Station and at the Russian Army Theatre. Viewers will learn about the invaluable contribution of the railroad to the victory – trains brought food and goods, even to the hottest points of the front, evacuated people and transported soldiers. It will be also possible to see a variety of video projections at the building of the theatre, united by themes Theatre. Years of War and The Way of a Soldier. The event will end up with colorful fireworks, after which you will see video projections to the sound of the victory songs. The Light Festival will begin at 21:30 on May 9. 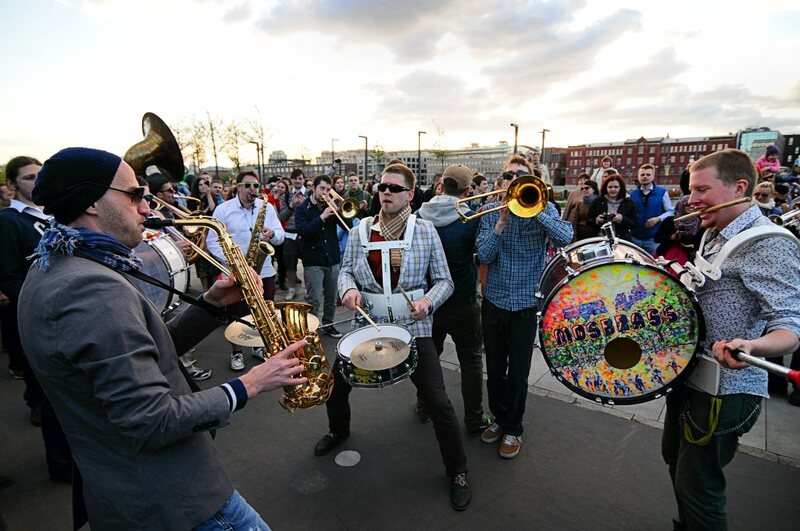 The best-known Moscow and foreign brass bands will gather in Arts Park Muzeon. Brassok, 1/2 Orchestras, Brevis Brass, Points over Yo, Bubamara Brass Band and Mosbrass are among the participants. The special guest of the program is the famous brass band from Tel-Aviv Hoodna Afrobeat Orchestra. As always, musicians will play their music directly in motion. Having passed to the embankment, they will hold a mini-concert at the roof of a bike-cafe, and drum at the triangular platform at Krymsky Bridge. 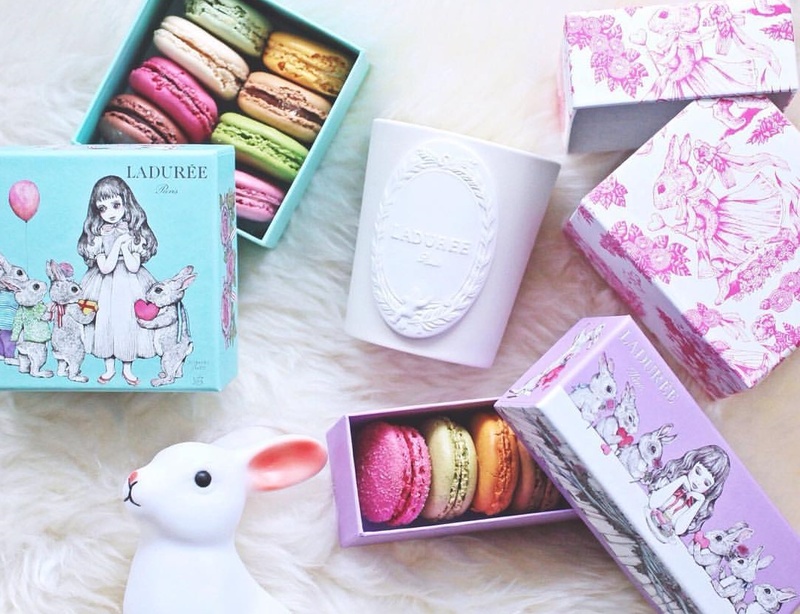 The festival will start at Muzeon Arts Park at 13:00 on May 9. Participants of the Free Hugs movement go to the streets and offer embraces to strangers. The Australian Juan Mann founded the movement in 2004. The action got the world fame in 2006, thanks to the musical clip published on YouTube. For a couple of years, there have passed more than 1 000 actions in the world. During the Free Hugs action, people speaking different languages, with different skin color go out to the city streets and give embraces to those, who need them. 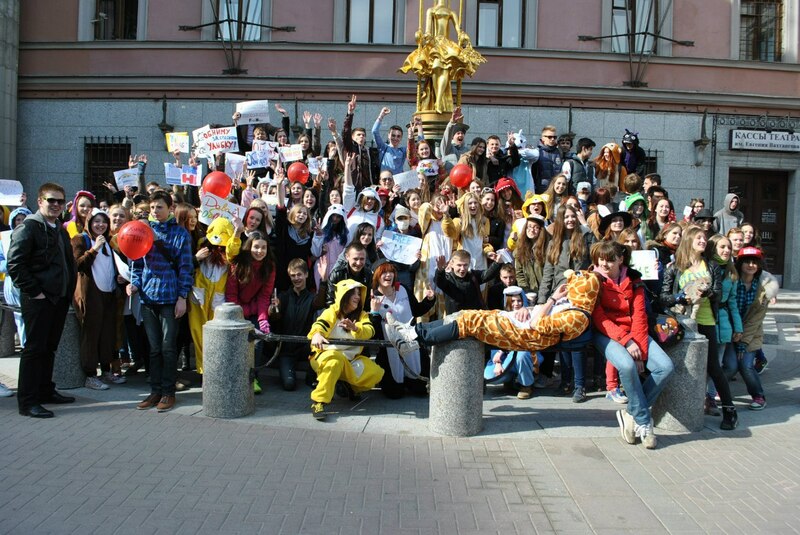 Free Hugs action will take place on May 9 at the old Arbat Street. It will start at 15:00. 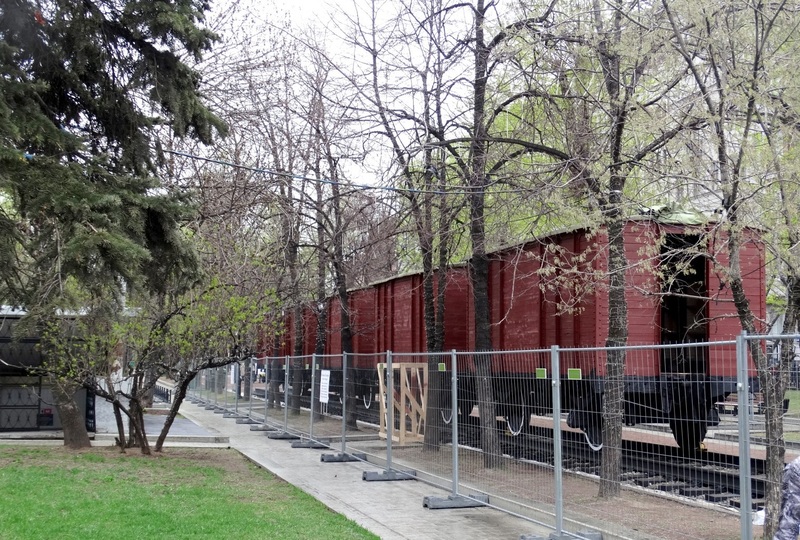 On May holidays, the Tverskoy Boulevard will host a five train cars, which symbolizes a certain year of the war. Passing from car to the car, visitors will learn how the war events developed, how people had lived in that hard time. It will be possible to see the military chronicle, photographic materials, images and symbols. The Victory Train will open its doors at Tverskoy Boulevard on May 8 at 15:00 and will work until May 10 inclusively. In honor of the 70th anniversary of the Victory, Pioner Cinema (summer movie theaters in the Sokolniki Park and in the Gorky Park, and the cinema at Kutuzovsky Prospect) will hold special screenings of the military movies. There are five films in the program: legendary The Cranes Are Flying (1957) by Mikhail Kalatozov, three classical Soviet tapes of military years — The Sky of Moscow (1944) by Yuliy Rayzman, Rainbow (1943) by Mark Donskoy and Once Upon a Time There Was a Girl (1944) by Victor Eysymont. Besides there will be shown the documentary Protocols of War (2013) by Lyudmila Snigireva and Sergey Shvydkoi. This film includes unique materials about the Great Patriotic War: the interviews of 17 thousand fighters, which were filmed directly during military operations. Entrance to all the screenings is free. Tickets can be received in cash desk of movie theaters, an hour prior to the beginning of a session. Festive fireworks become the most unforgettable event of the Victory Day every year. 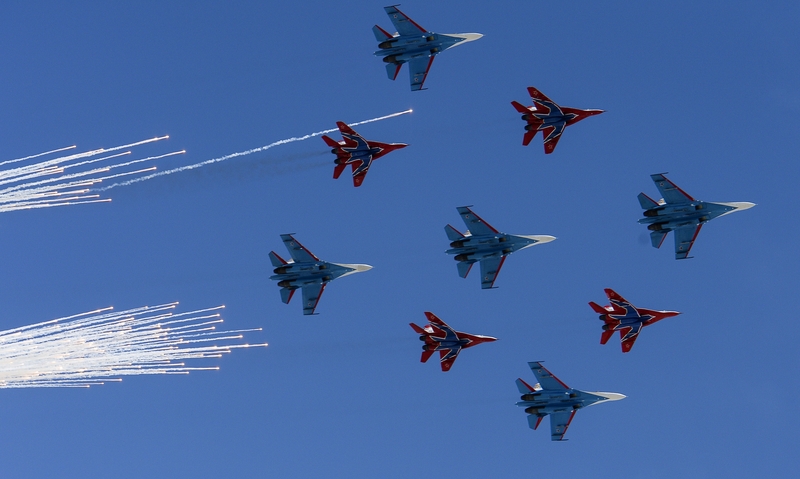 This year, there will be especially bright and unusual show, dedicated to the 70th anniversary of the Victory Day. Festive salutes will be carried out in different parts of Moscow. The main salute over the Red Square will last for 10 minutes. It will be possible to admire the show practically from all embankments and bridges in the downtown. However, going to the center of the city is not even necessary. In total, there will be 16 points with 70 firework units; therefore, the salute can be observed practically everywhere. The fireworks will start on May 9 at 22:00. Search for the best place to see the salute here. In honor of the 70 anniversary of the Victory in the Great Patriotic War, this year’s parade will be of improbable scales: 15 thousand military personnel, tens of military equipment units, T-34 tanks, and the newest weapon developments. Despite the fact, that just a limited number of people is invited to the Red Square, everyone is suggested looking at the parade through live broadcasts. Thus, from 10 o’clock in the morning, special screens at Poklonnaya Gora, Patriarchal Ponds, Pushkinskaya and Tverskaya squares, and Tverskaya Street will show live broadcast of the Victory parade.